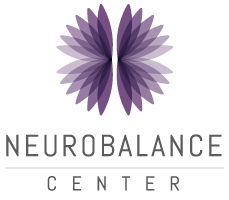 The Neurobalance Center’s FitYoga classes are designed to promote health and relaxation for participants with different levels of ability. Classes include Meditation, Adaptive Yoga, and All Levels Vinyasa Flow. Our instructor specializes in modifying the postures to meet the specific needs of each participant.